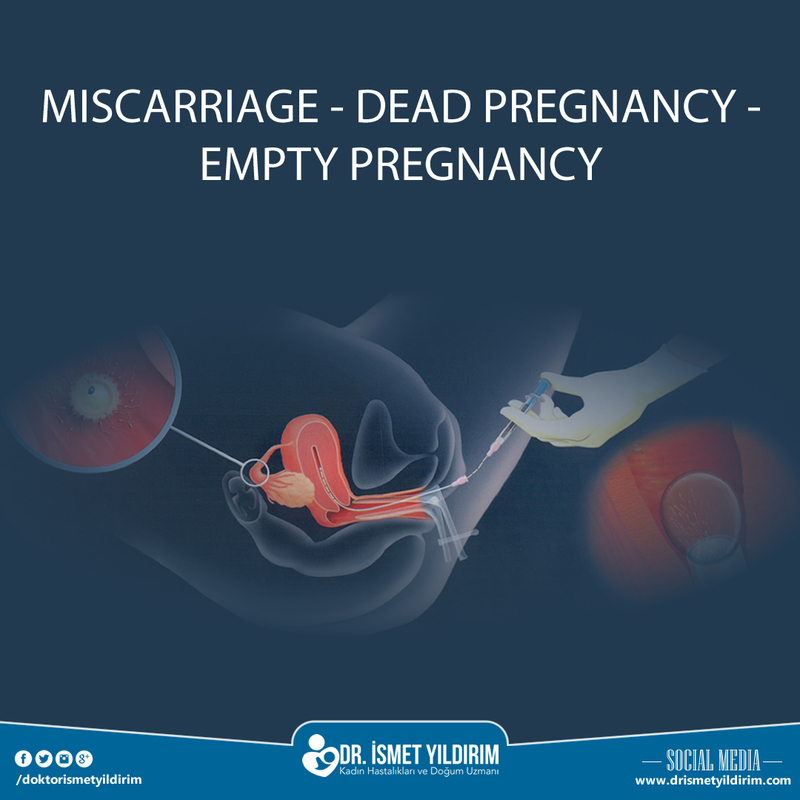 Miscarriage - Dead Pregnancy - Empty Pregnancy, of which 15% of pregnancies are usually result in . The Definition of “ Miscarriage “ is the term used for first 10 week pregnancies. 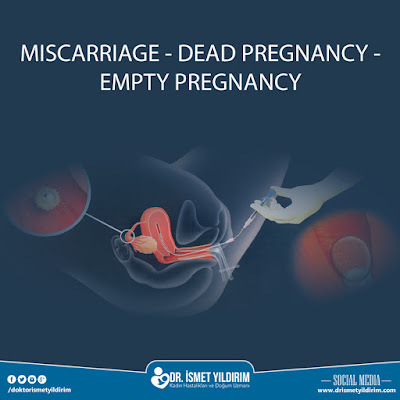 The patient comes with complaints of bleeding and pain or routine ultrasonography checks, reveal that the gestational sac is empty (empty pregnancy), impaired (incomplete abortion), no heart beats (dead pregnancy). In these cases, usually the pregnancy symptoms (fullness, nausea, dizziness, etc.) disappears. 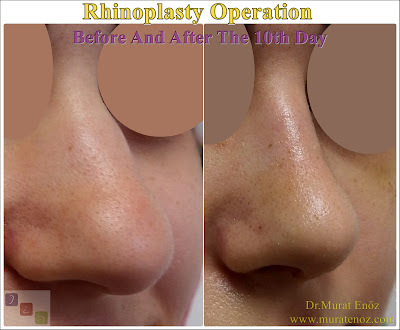 When the cause is investigated, there is a genetic problem of 60%, a formal abnormality in 10% of the shape of uterus, a hormonal imbalance of 5-10%, an unexplored internal disease of 5-10% of the mother. However, there are no symptoms in a 5% patient’s group. Once the pregnancies are found to have undergone miscarriage, the uterus should be cleaned with curettage for the gestational week. The curettage procedure is intended to prevent the bleeding that may occur; to reduce the risk of catching an intrauterine infection and to prevent the formation of adhesions in the uterus. The part taken from the uterus is sent to a pathological and genetic examination if necessary for the purpose of detecting the underlying cause. The next conceive period for women, who has had miscarriage to be after 3 months. The recovery in the uterus and return to the normal takes 3 months’ time period. During this period; advises should be given to women in order to protect their selves being pregnancy. If there is no against situation, the usage of birth control pills may be appropriate. How are menstrual periods occur during pregnancy? 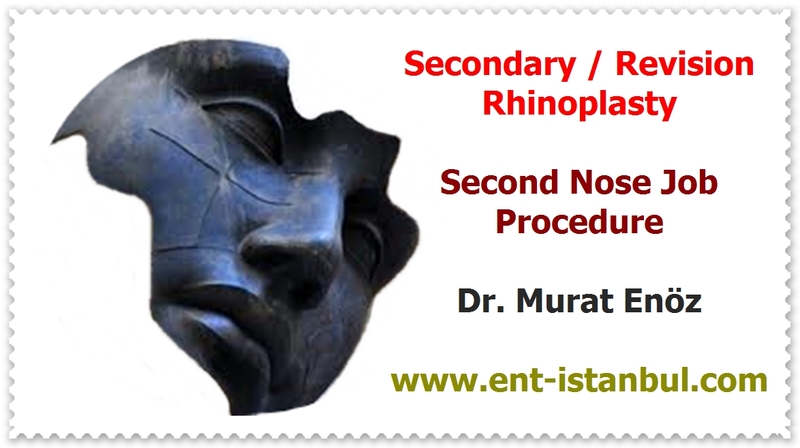 For more information, please refer to Bakırköy Abortion Center.